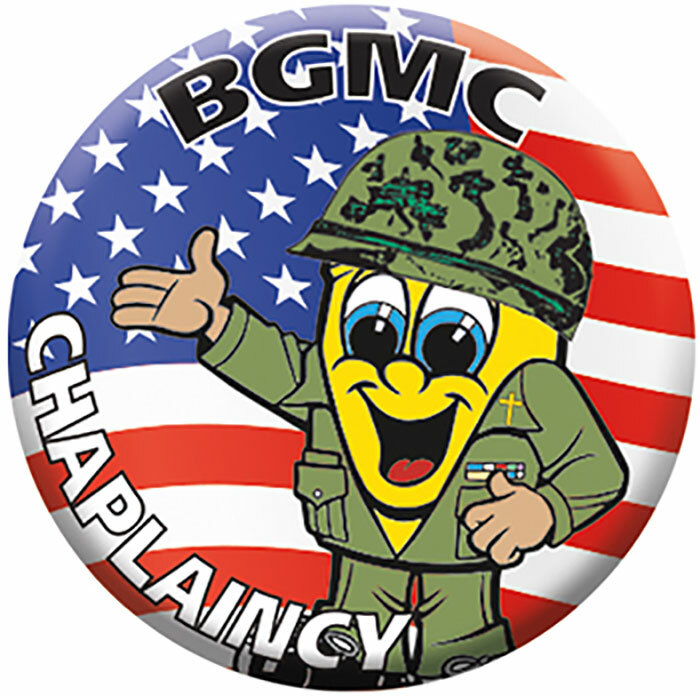 These colorful buttons are great to use as awards, prizes, or incentives for giving to BGMC. Encourage the kids to collect all the buttons. 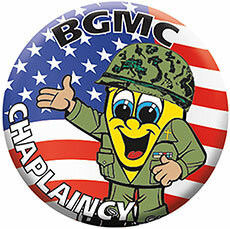 These buttons are also great to give out at BGMC events or BGMC Fund-Raisers. Buttons are two-piece metal style with safety pin back. Full-color printing. Sold in packages of 10. Order by number of packages and not number of buttons.